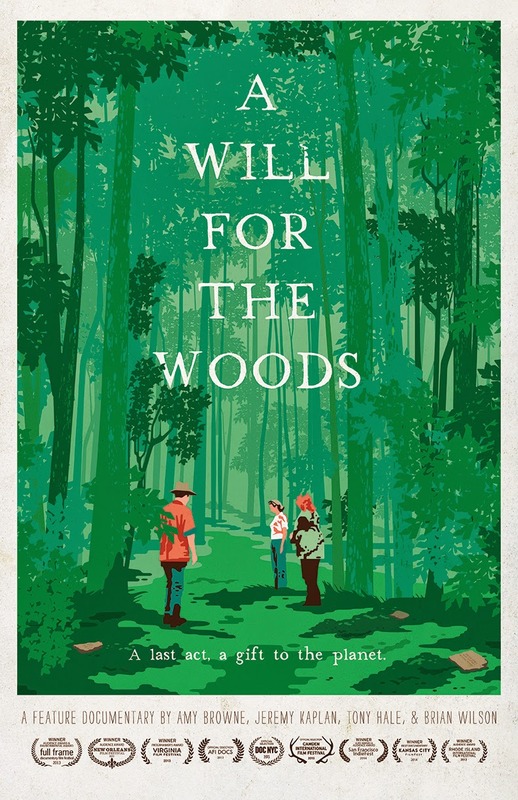 Green Burial Massachusetts and Mount Grace Land Conservation Trust will offer the first Western Massachusetts screening of the movie A Will for the Woods. The film, which will be shown on Thursday, October 2 at 7pm at Greenfield Garden Cinemas at 361 Main Street in Greenfield, is free. Donations will be accepted to support the work of Green Burial Massachusetts and Mount Grace in the creation of Massachusetts’ first green cemetery. In the film, psychiatrist and classical musician Clark Wang prepares for his own green burial while battling lymphoma. The film follows Clark’s dream of leaving a loving, permanent legacy by using green burial to save a nearby woods. The free screening will be followed by a Q&A session about the Green Cemetery Initiative, a collaboration between Mount Grace and Green Burial Massachusetts to establish Massachusetts’ first green cemetery open to all. “Currently, there are very few cemeteries in Massachusetts that allow for natural burial. Many people have expressed an interest in being buried as simply as possible and yet natural burial is not available for the majority of Massachusetts residents. Increasingly, people want to forgo the features of a conventional burial, including an expensive casket, cement grave liner and granite headstone. We believe that if someone wants to be buried in a plain pine box or wrapped in a shroud and placed directly into the ground, they should be given that choice,” explains Judith Lorei of Green Burial Massachusetts. If you know of a possible site for a green cemetery in eastern Franklin County or the North Quabbin region, please email pollock@mountgrace.org.